Every now and then I get asked what camera(s) I use so thought I could do a post on all the stuff I use. I don't typically carry all of these around with me, but I do keep my pocket camera with me at all times. 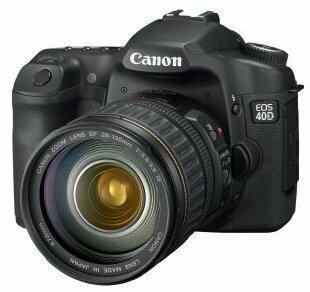 Canon 40D. This is my main super big beefy camera that I acquired in December. Wow, I love love love this camera. It's super fast, handles beautifully, reacts exactly how I want it to react. It is however big and heavy. I truly think it was made to fit a man's hand more than a woman's hand. After carrying it for a few hours, my right hand starts to cramp. But it is so very very worth it. Canon Rebel (XTi). 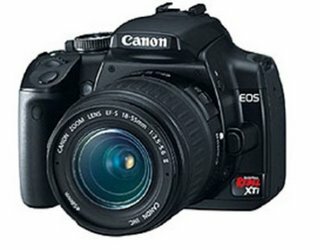 This is the newest version of my older DSLR, which is no longer made, the original Digital Canon Rebel. I still use the Rebel on occasion but after constantly using it for 4 years, the shutter button isn't reacting the same way it was in the beginning. My version has already gone through 2 upgrades and I still think it's the absolutely best thing out there for it's value. (Monica...if you're thinking of a DSLR, this is the one you should get). 18-55mm Canon lens. This is the lens that comes with both of the cameras above. When I got the 40D, I got just the camera body only since I already have this lens. It's a great all purpose lens. I use it for photographing people, low light situations ie: indoors or when I don't want to use my flash, landscapes and macro shots. 70-300IS Canon lens. This lens means business. It's a telephoto lens so if I want that tiny bird way over there to fill my whole viewfinder then this is the lens I use. It takes great macro shots from a distance. It gives that wonderful background blur while focusing on the subject. But it's not an all purpose lens since wide-angle shots are not easily captured since the purpose of the lens is to bring things closer. It's got a great image stabilizer, which is wonderful because usually once you start getting into telephoto past 250mm, you encounter camera or lens shake, which as you can imagine, makes a blurry photo. Usually anything over 200-250mm, you need a tripod. With this lens, you can easily get away without a tripod. 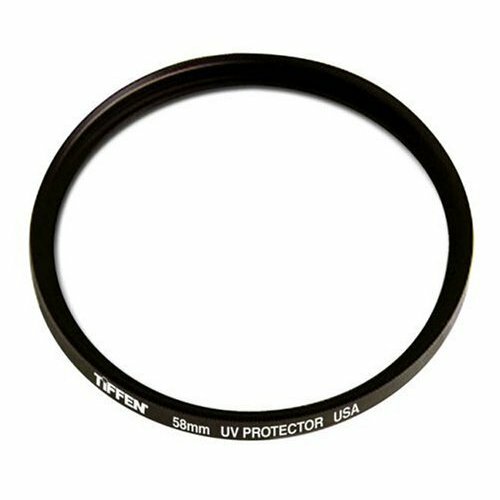 58mm UV Filter. I use filters mostly to protect my lenses from damage. This one, and the one below don't effect the picture you're trying to capture. 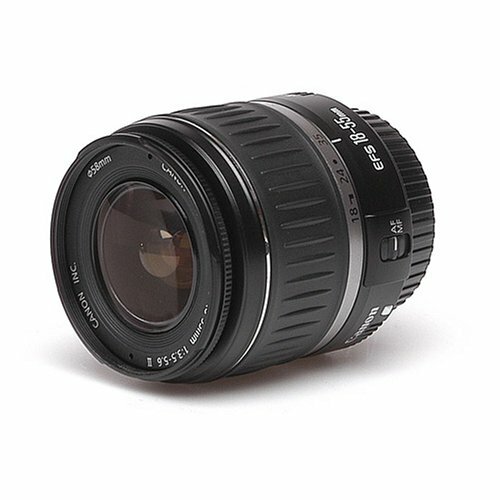 This 58mm is used on the 18-55mm lens and the 70-300 lens. 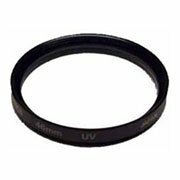 72mm UV Filter. 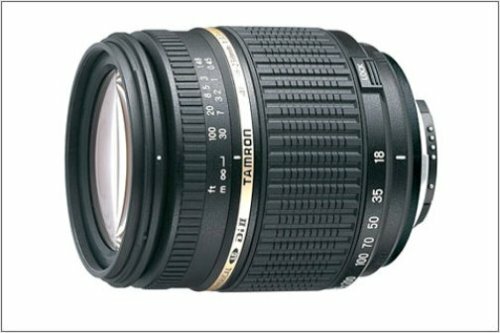 I use this filter on the Tamron 28-200mm lens. The only difference between these 2 lenses is how big the 'circle' or opening is. 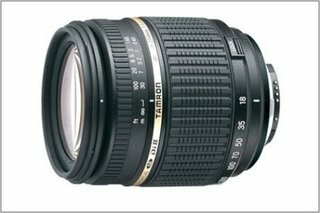 The Tamron lens is bigger, so it needs a bigger filter. A wireless remote. This is a fun remote to use so I can be in the photo, too. I haven't tried it on the 40D yet, but I used it a lot on the Rebel. A sturdy tripod. I use a tripod whenever I shoot night shots or low light situations when I know the shutter will be open for a long time. This isn't the tripod I have, but one I'd consider. The one I have works just fine so I'm not likely to go out and buy another one right now, but sometimes it feels unstable with my heavy camera and lenses on it. 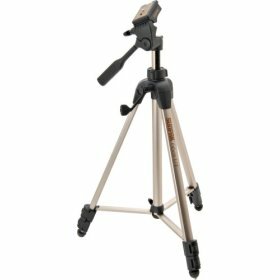 When buying a tripod, don't just automatically assume they're all the same. You'll want something very lightweight, but something very stable if you have a DSLR attached to it. 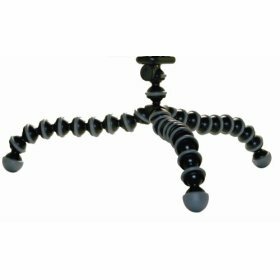 Gorillapod. I have an awesome mini tripod, too. Again this isn't it, but I've heard great things about this one in particular. I'd consider it if I didn't already have a perfectly good one already. 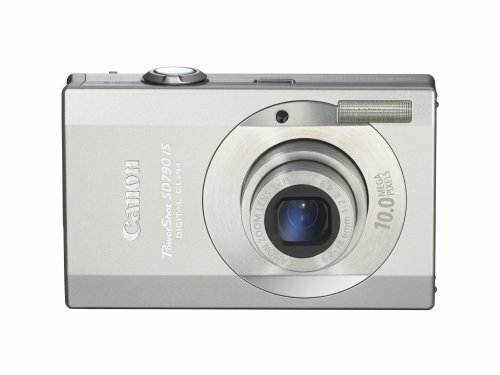 Canon SD790. I've mentioned that I also carry a pocket camera. Because, as you can see from all the stuff above, there's no way I'm gonna carry around all that gear 24/7. But I have to have a camera with me all the time. I have a Canon SD630 which is no longer made. This one seems to have the most similar characteristics. Tamrac Expedition Backpack. 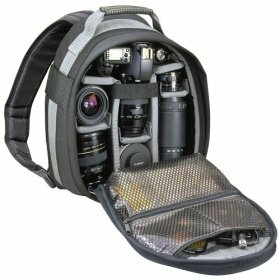 This camera bag carries all of the lens and one camera body, plus the pocket camera. It's great in that it fits everything. I prefer backpacks to sit a little low on my back, but this one sits sort of high and since it's carrying a lot of stuff, it's wide so I'm always cautious about my movement, especially in shops or situations where there are a lot of people. While this might not be the best bag for me, I've tried a messenger style camera bag before and that definitely didn't work for me, so for right now, this works. However I'm still hunting for that perfect camera bag. I know it looks like I'm Canon biased but Nikon makes excellent camera equipment, too. These are the top 2 names in camera equipment. I chose Canon because I had a Canon film SLR 11 years before I got my DSLR and the lenses are all interchangeable. And while I have a lot of nice equipment, it isn't the equipment that makes me a decent photographer. It's so much more about how you see your surroundings and how you want to capture it. It's possible to get great photos from a phone camera so I'd recommend to just shoot more photos as often as possible no matter what tools you have. It was so fun to read through this, Mad, word for word, because I am at this stage, too...except that I do NOT have the 40D. That would be way too big for my hands! I LOVE the Digital Rebel Xti (though mine is called the KISS, Japanese version--but the same camera). I do have that Gorillapod for my smaller camera but not for the Xti. My lens would make it too heavy, I think. And the backpacks I have (one smaller and one bigger) also need to hold a laptop, since I travel with it back-n-forth to Europe or wherever. I will NEVER pack my laptop or camera equipment in my suitcase while flying, so I have to have a pack that will hold both comfortably. I feel like you and I have just compared notes! My largest lens is the 70-200 (the Canon red-ring L and IS lens) but I hear Canon is coming out with a smaller red-ring L/IS lens...don't know if it's 200 or 300 or 400. Donica says it should fit in your pocket! Wow. That will be the day. She heard it from someone on our trip to Australia. You are such a pro. I am jealous and awed. Oh my... you have more than one camera! And you are so knowledgeable about them all. And lenses and tripods too! WOW, I am IMPRESSED! I bow to you, O great photograper person. I have one little Nikon digital point and shoot thingy, it takes OK pictures, but I'd like something a bit more complicated one day. I am so jealous. I just have a point and shoot (Cannon though!). Sigh...someday. Love ALL of your goodies here.